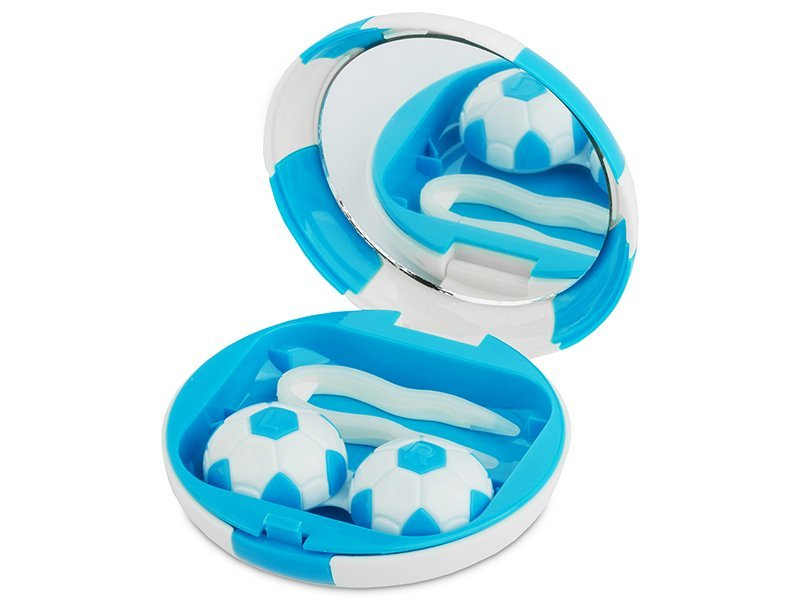 Keep all your contact lens necessities together in one place with a cool-looking all-in-one lens kit featuring the design of a football. Each football kit contains a lens case, mirror, and tweezers for easy and safe handling of your contact lenses, anytime, anywhere. 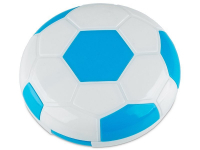 You can also choose this football case in black, yellow and green.